We're excited to announce our first official gear giveaway, courtesy of our amazing friends at Warwick & Framus, Gator Cases, EMG Pickups, and Dunlop/MXR. This will be a completely FREE giveaway done exclusively through our Instagram Page @lowendu each week throughout the month of September. Prize winners will be randomly drawn each Friday afternoon through our Instagram page on a live stream (September 8th, 15th, 22nd, and 29th). 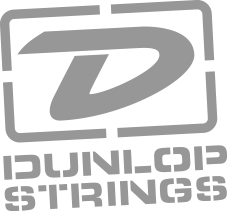 ANY set of EMG Pickups for bass (4, 5, or 6-string set)! 2. 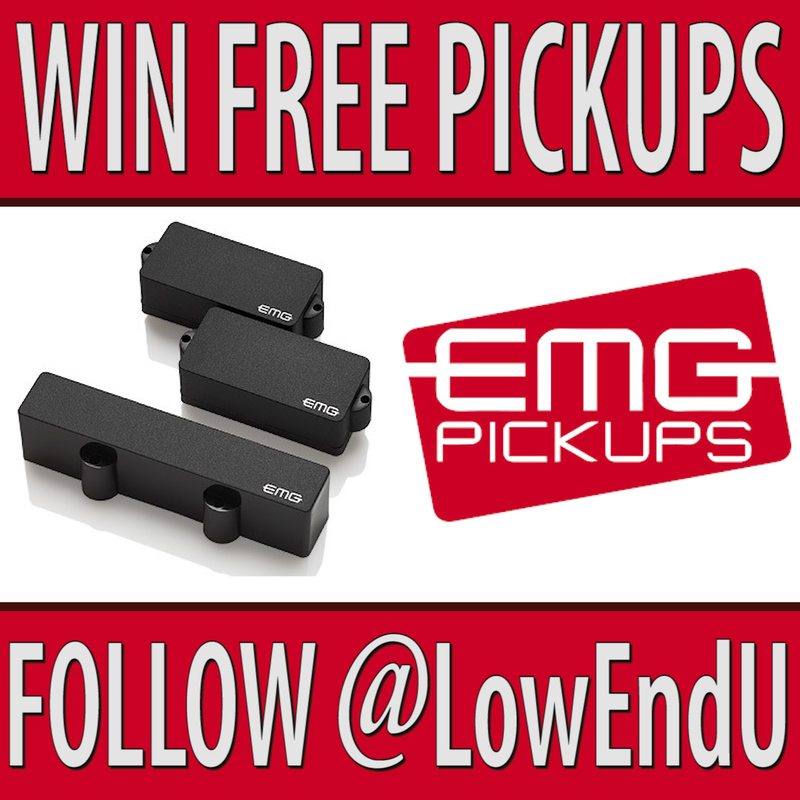 Follow both @lowendu and @emgpickups on Instagram.